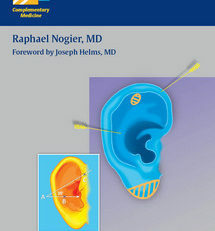 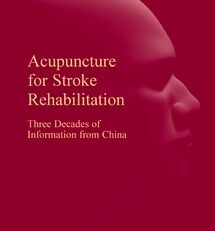 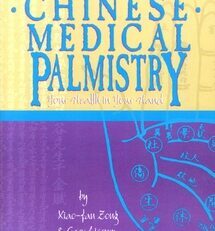 Book 1 covers all the necessary theory and introductory materials necessary to understand and practice Chinese medical psychiatry, such as the disease causes and mechanisms of psychiatric diseases, an acupuncture point guide, an acupuncture formulary, a psychiatric materia medica, and a psychiatric formulary. 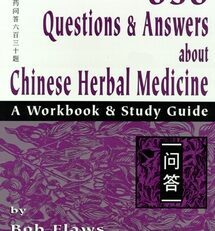 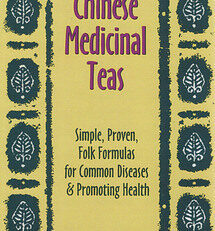 Book 2 discusses the disease causes and mechanisms, pattern discrimination, treatment principles, and Chinese medicinal and acupuncture treatment of 21 traditional Chinese essence spirit diseases, including withdrawal and mania, irritability, frequent joy, anxiety and thinking, tendency to sorrow, susceptibility to fear and fright, vexation and agitation, deranged speech, feeble-mindedness, impaired memory, profuse dreamins, ghost oppressive dreams, insomnia, easily being awakened, somnolence, convulsions, epilepsy, plum pit qi, visceral agitation, running piglet, and lily disease. 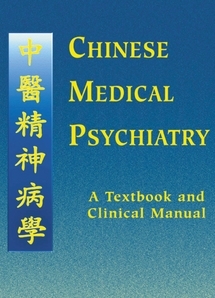 Book 3 presents the same categories of Chinese medical information for 12 modern Western psychiatric disorders: Attention Deficit Hyperactivity Disorder (ADHD), Senile Dementia, Schizophrenia, Depression, Postpartum Depression, Bipolar Affective Disorder (BAD), Anxiety Disorders, Somatoform Disorders, Obsessive Compulsive Disorder (OCD), Premenstrual Dysphoric Disorder (PMDD), Perimenopausal Syndrome, and psychological disturbances due to Erroneous Qigong. 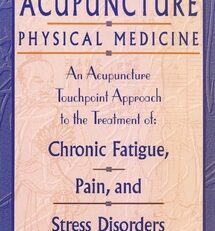 Also included under each disease category are Western medical sections on nosology, epidemiology, etiology & pathophysiology, differential diagnosis, Western medical treatment, the short and long-term advantages and disadvantages of Western medical treatment, prognosis, and indications for referral to Western medical services. 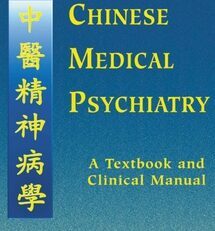 It further includes a glossary of Western medical terms, Chinese and English language bibliographies, and an appendix of side-effects of commonly prescribed Western psychiatric medicines.